UFO SIGHTINGS DAILY: Teens Arrested In Connection To Stollen UFO At Roswell, New Mexico, March 31, 2016, Video, UFO Sighting News. Teens Arrested In Connection To Stollen UFO At Roswell, New Mexico, March 31, 2016, Video, UFO Sighting News. These kids were probably trying to steal it to make a Youtube video of a faked UFO crash. I see they destroyed the disk, which does look like a disk crashed there. Youtube seems to be a big outlet for kids today and peer pressure probably pushed them into it. 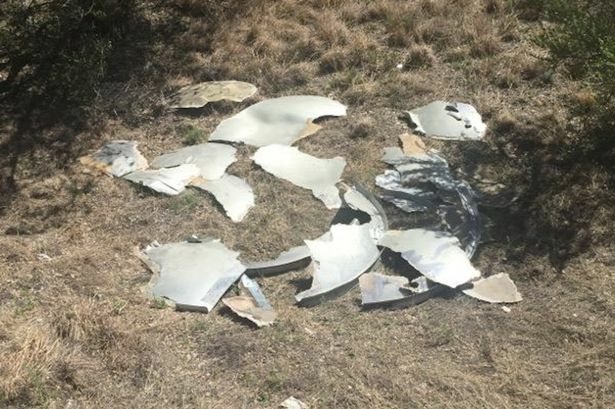 Police in Roswell have apprehended a teenager that they believe was one of the pranksters behind the theft and destruction of the famed International UFO Museum flying saucer. 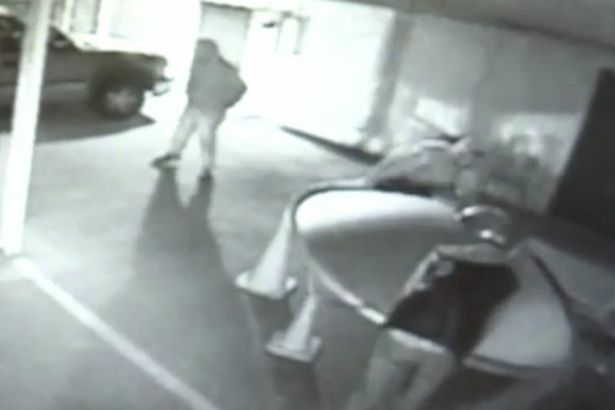 The audacious crime made headlines last week after authorities released security camera footage showing three men stealing the iconic model UFO. An unfortunate post-script was added to the tale when police subsequently discovered the craft smashed to pieces on the side of a road. But it appears that justice may soon be served with the arrest of the seventeen-year old suspect, who was brought to the attention of authorities via an anonymous tip. As of now, the young man is refusing to divulge the identities of his accomplices in the caper nor what motivated their saucer smashing. Based on the suspect being seventeen years old, we're guessing that it somehow involved impressing a girl. Nonetheless, since he is not providing any answers to investigators, police are hoping that additional insights from the public can help lead to the capture of his co-conspirators. Let's hope they act fast, because with news of their cohort being taken into custody, the remaining members of the coterie of craft smashers may make a run it and the Mexican border is only a mere 160 miles away.